Picking the best 100% blue agave tequila for you comes down to personal taste. Reading a bottle’s label can help you zero in on the tequila’s characteristics to which you can match your preferences. In a nutshell: it’s all in the tequila name: Silver or Blanco, Reposado and Añejo. 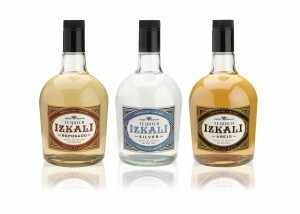 Añejo tequilas are aged for a minimum of one year up to three years (IZKALI Añejo Tequila is aged 18 months) and are therefore very robust with a milder agave flavor and stronger oak taste. The aging process also introduces soft complex flavors, especially hints of vanilla or spices like nutmeg or ginger. 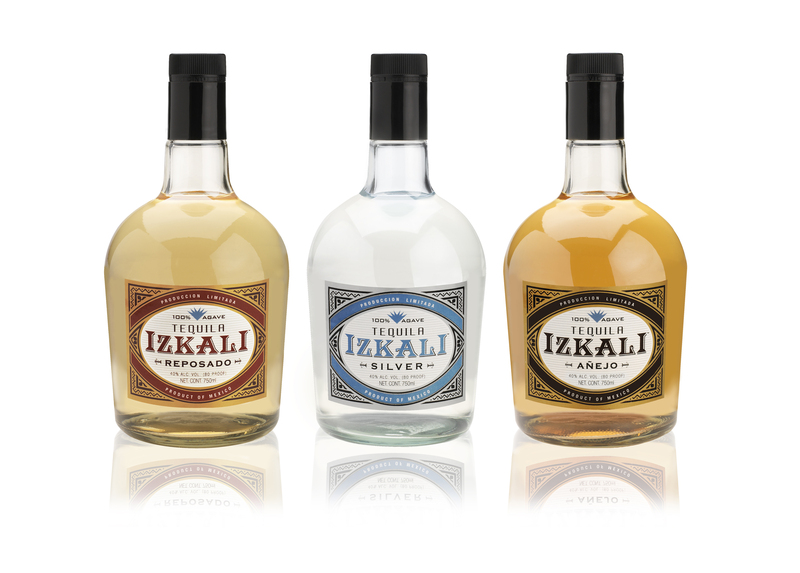 F. Paul Pacult has this to say about IZKALI Añejo: “The seductive fragrance is filled with baking spices, like vanilla, almond and nutmeg. The flavor is long, piquant and mildly oaky. Serve alone in a wine glass for maximum enjoyment.” Many Añejo lovers enjoy this tequila in snifters to better appreciate its spicy aroma. No one expression is better than the other; it all depends on your personal palate. A good way to help you narrow down what you may prefer to drink is to think about what other spirits you typically drink. Vodka and Gin drinkers tend to prefer Silver tequila. Lightly aged Whiskey and Rum drinkers tend to enjoy Reposados while Bourbon and Scotch drinkers lean more towards Anejos. Also, while there is a tequila for everyone keep in mind that one tequila is not right for every situation. Try a variety of tequilas to hone in on which types you prefer to drink solo or to use in mixed drinks.